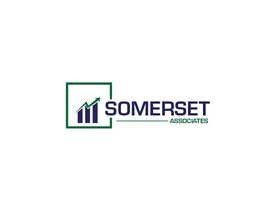 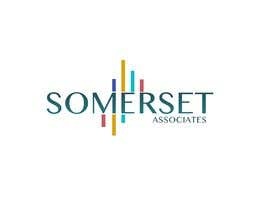 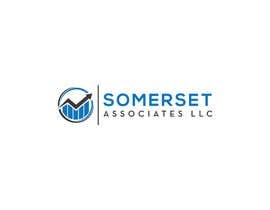 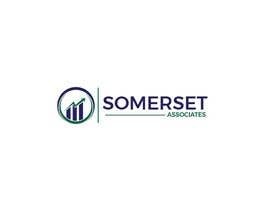 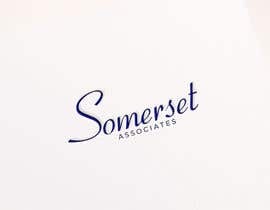 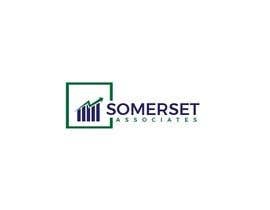 My company is Somerset Associates LLC which provides CFO, accounting and financial consulting services to startup and early stage companies. 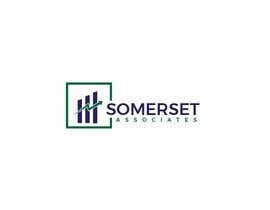 I am a Canadian by birth and named my company after the area that my great great great great grandfather came from in England. I'm looking for something fairly conservative to reflect the nature of the company as well as the reflection of my heritage. 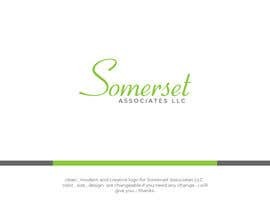 Hi, I hope like my entry #984 #985 #986 #987 #988 #990 and give feedback.thanks . 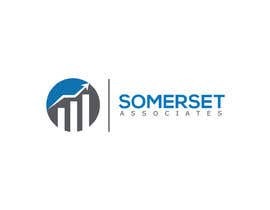 There is a option in freelancer to feedback through chat box,plz feedback so we can work on.Thank u .
Hello sir, Please check #399 #400 #401 I think its attractive that you need and you like it, Thank you. 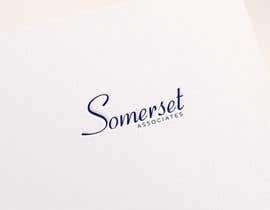 Leaves or vegetation on the logo isn't quite what I'm looking for although I do find them attractive.